Known as the world’s largest personal computer vendor by unit sales, as of March 2019, Lenovo is a world-class brand renowned for its development of computers, smartphones, workstations, servers, and other smart electronics. Their high-tech laptops are one of the most recommended for work and home uses. Their research and development have allowed them to become a leader in intelligent transformation. They are dedicated to transforming the common technology experiences by creating unmatched efficiency in the broadest range of connecting devices all at the most affordable prices. Their laptop models include the ThinkPad, IdeaPad, Yoga, and Legions. The Thinkpad is the world’s first notebook computer and the only laptop certified for use on the International Space Station. Designed mainly for business and professional uses, this type of laptop features high-end processing, graphics, cutting-edge touchscreen technology, pen support, epic battery life. Its powerful specifications allow it to set the standard for business computing. The latest updates for the recent models include robust biometric security and data encryption, flexible operating systems, spill-proof keyboards, improved durable body materials, amongst many more. The product line includes the A, X, T, P, L, E, 11e, and Yoga models. The 11e is specially designed to be extra-durable laptops and Chromebooks, able to withstand the rigorous environment of the school and attend to all students’ needs. The L and P models are perfect for your heavy-duty business works. The IdeaPad is the perfect personal consumer-oriented and budget-friendly laptop you would find anywhere. They include productive entry-level laptops with an interface and operating system that is very easy-to-use and navigate, giving you the best of the functions. They have special features like the widescreen touch controls, Dolby speaker systems, frameless screens, VeriFace facial recognition system, and a glossy screen, all geared towards giving you the best experience. Produced in different sizes to fit your preference, the 11.6” IdeaPad mini and the 15.6” IdeaPad features specifications that make them the best for your use. They are available in the 100, 300, 500, and 700 models. The Ideapad 100 are the ultra-budget laptops perfect for your daily use. The Lenovo Yoga is generally slim and stylish, yet very powerful laptops boasting multimode capacity, lightning-fast processors, extreme mobility, and other premium features. They are the perfect laptop/tablet hybrids. The Legion series is a set of high-performing gaming PC that gives users premium gaming experience. 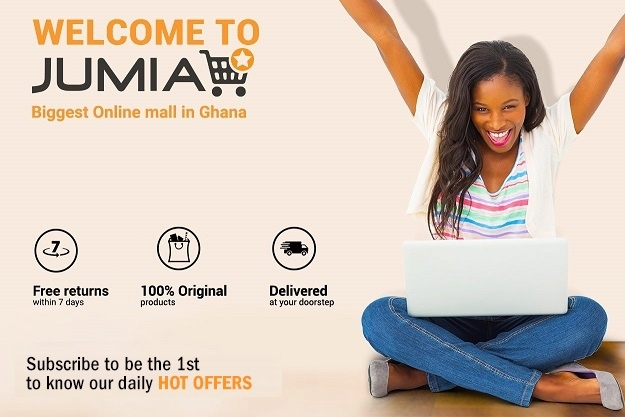 Browse through a wide collection of Lenovo laptops including the Ideapad 120s mini and many more on Jumia Ghana, where we offer authentic products from trusted suppliers at the best prices possible. Shop now, use any of our safe and convenient payment methods and have your items delivered to your doorsteps.